Easter 2019 will see W.H.A.T. stage it's eighth vibrant event showcasing the works of a diverse group of Northland Artists. The work will be exhibited in locations spread along 35k of beautiful Whangarei Heads coastline. Whangarei Heads Arts Trail is one of the most compact and easiest to navigate in NZ yet offers a rare opportunity to see a truly impressive collection of work embracing a diverse and exciting range of media all packed into one easily accessible route. With contributions ranging from happy amateurs to nationally known Artists there is definitely something for everyone's taste and everyone's pocket. 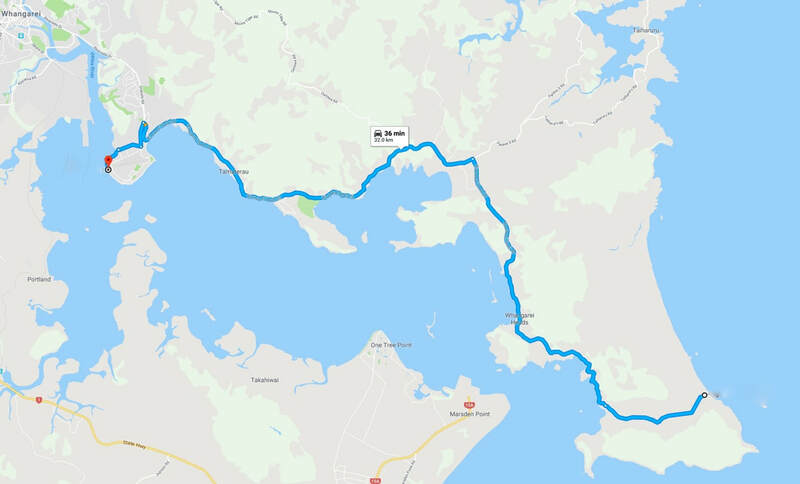 The 2019 event starts in Onerahi and ends at Ocean Beach. To be sure you find all the studios and can select your own favourites please buy a $5 trail guide. Entry to all studios is free but we do need your support to keep the event going. The guide is great value with a free raffle ticket included. Please understand you are visiting home studios and most Artists will NOT have eftpos. There are ATM's at Onerahi and at Parua Bay shops. Most Artists will take a cheque if you have some identification and some will accept on line banking payments done on your phone. Most will set work aside and give you time to go to the ATM. I can guarantee you will find something you want to buy so PLEASE think ahead about how you can pay if eftpos is not available!!! CASH is great!!! Check out our page devoted to places to eat. There are many options from quality formal dining to picnics on the beach. Public Toilets are shown on the Discover Whangarei Heads Map also located on our where to eat page. Most of the community venues have disabled access and all have toilets. Please remember these studios ARE peoples homes. Please don't take 'cuttings' of garden plants without asking or wander anywhere on the property that is not clearly open to the public.